This sparkling sweet and spiced apple sangria is an absolutely perfect excuse to toast autumn and celebrate the colorfulness of the season. Add all ingredients except ginger beer to a 4-quart drink dispenser or large pitcher. Cover with airtight lid and refrigerate for at least 1 hour, up to 24 hours. If desired, remove fruit and pour mixture through a fine-mesh sieve to strain out the spices and orange peel. When ready to serve, fill the dispenser with ice and the ginger beer and stir. 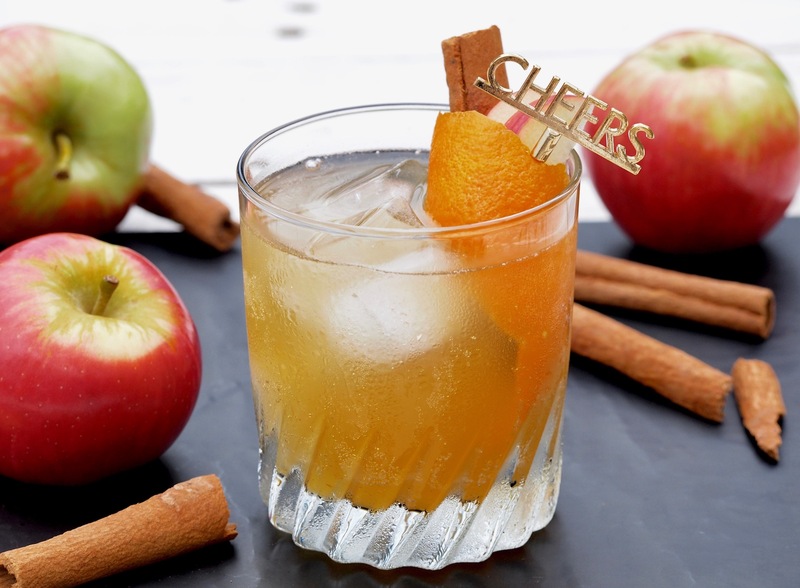 Garnish punch glasses with a colorful combo of thinly sliced apples and a cinnamon stick.